Half the fun of any trip to Put-in-Bay and the Lake Erie islands is getting here in one of the Put-in-Bay ferry boats! 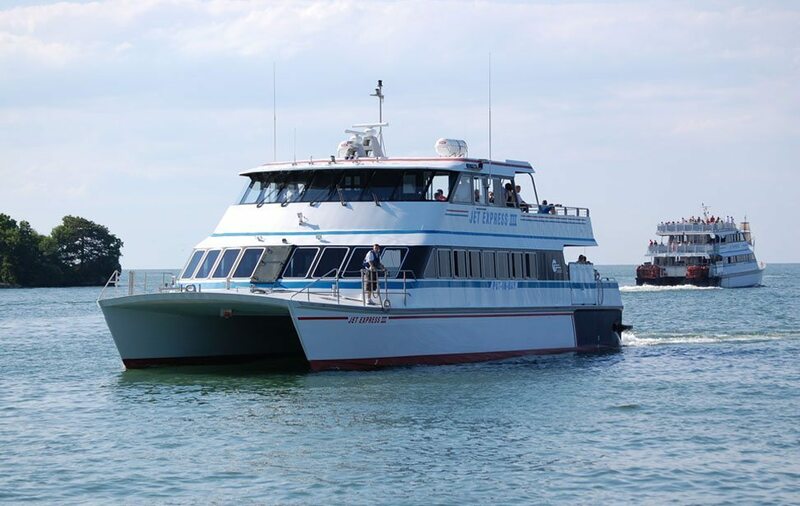 With numerous ferry boats to choose from offering both interisland and mainland to island travel options, getting to Put-in-Bay can take you in several different routes with the different type of ferry boats. 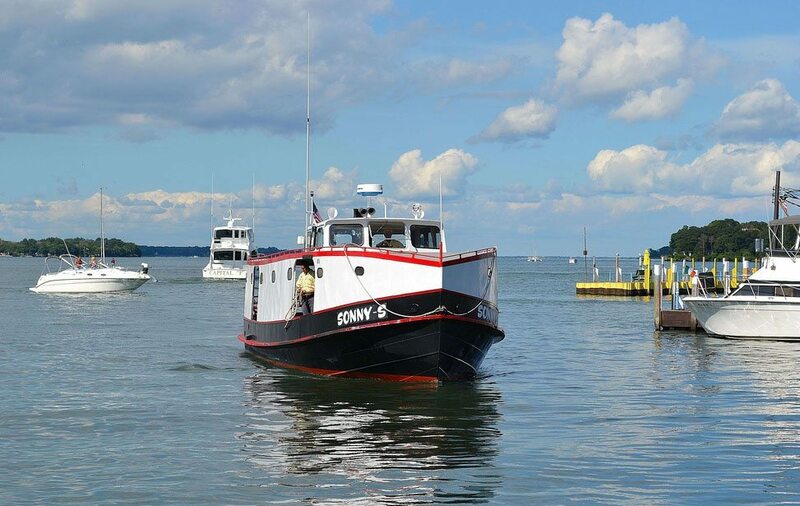 There are several ports from which you can catch a ferry boat including Catawba Island, Kelly’s Island, Port Clinton, Sandusky and Middle Bass Island. Not all ports offer service to all locations but all offer service to Put-in-Bay. You may have to utilize two ferry boats to get to multiple destinations or some of the other Lake Erie Islands but generally, that’s not a problem as scheduled runs are frequent! All ferry boats are operated and inspected under the oversight of the United States Coast Guard and have operated safely and incident free for many many years with excellent safety records. The crews are highly trained and knowledgeable. 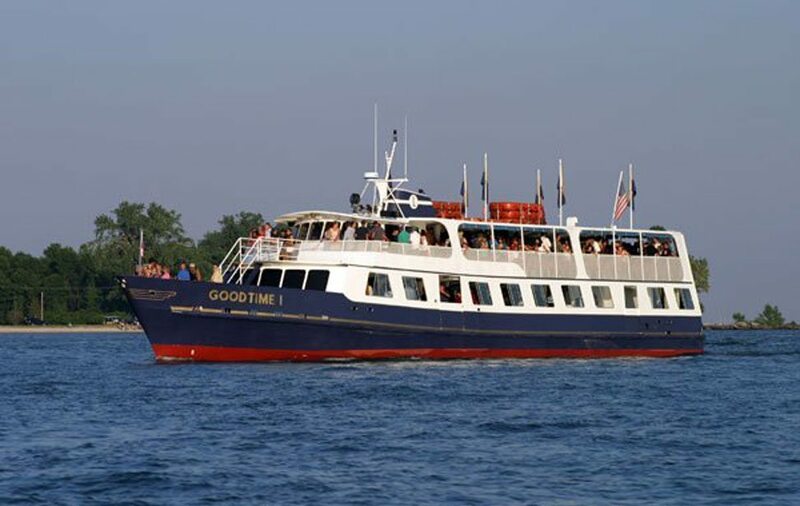 Visitors are encouraged to check the schedule with their ferry boat of choice paying close attention to the final departure times from Put-in-Bay. Missing the boat is not recommended as you may then need to visit out Put-in-Bay Hotels & Resorts page for a room!